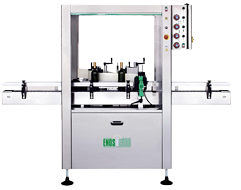 ENOS EURO produces labelling machines with glue and adhesive system for small and medium wine makers: 9.000 machines installed in the wine cellars all over the world tell our story, because our company is always careful to the signals of the market, present when the customers face difficulties and efficient in its intervention and after-sale assistance. 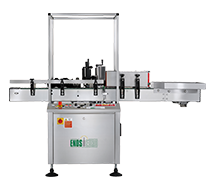 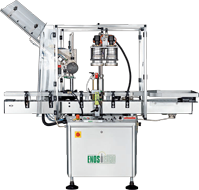 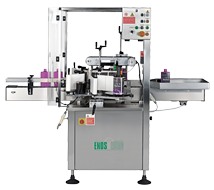 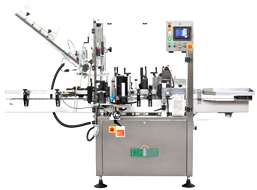 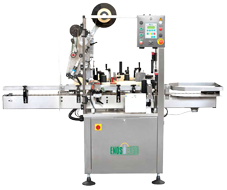 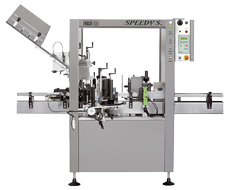 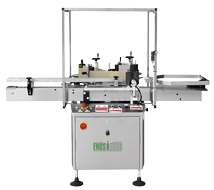 The range of ENOS EURO labelling machines offers adhesive models for label, back label, year sticker, both on round and square bottles. 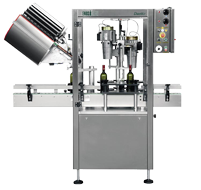 Our machines are equipped with capsule closure unit and capsule dispenser with cork detector. 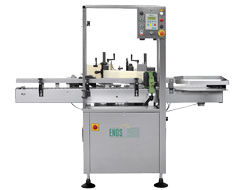 ENOS labellers are reliable and sturdy; they are manufactured to work hard year after year, they are built in stainless steel AISI 304 and all of them comply with the EC norms.